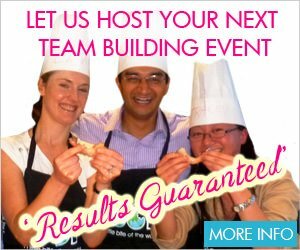 Are you looking for Duck Cooking Classes in Sydney? Look no further! VictorsFood offers a Lets Cook Duck class where you’ll learn that cooking duck is simpler than you think, so get your taste buds ready. We prepare duck in variety of ways – rotisserie, sauté, baking and grilling – with amazing sauces to accompany it. This is a delicious class! A list of our current Duck cooking classes is below. You can also check our proposed classes and express your interest for future classes.